Design and implement an open e-learning course that will unlock potentials and bring benefits to many at no cost for participants. After receiving many questions about the travel arrangement and potential traveling costs we are highlighting that the complete programme will be done online from your home and your premises, so no travel will be needed. The list of accepted courses will be announced by 8 December 2017. 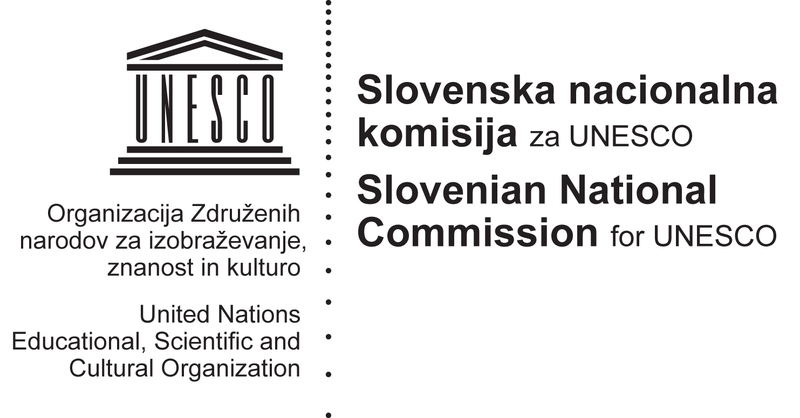 We already received several applications for mentors from all over the world including UNESCO Chairs for OER.